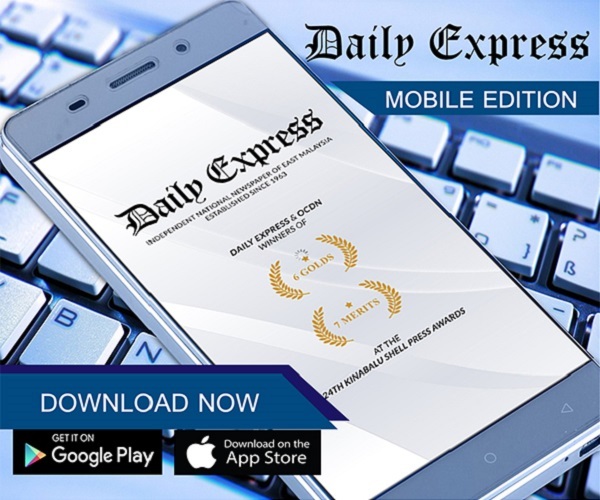 Malaysian-made furniture's growing appeal | Daily Express Online, Sabah, Malaysia. Kuala Lumpur: Malaysian-made furniture is garnering more interest at international trade fairs. The recently concluded 24th China International Furniture Expo 2018, also known as Furniture China 2018, attracted more visitors to the stands of Malaysian furniture manufacturers.Held at the Shanghai New International Expo Centre in Pudong, China, from 11-14 September 2018, Furniture China is one of the most renowned furniture exhibitions in the world. With an exhibition space of 350,000 sq m and 3,500 exhibitors, the trade fair is seeing a rise in its number of visitors and buyers each year. 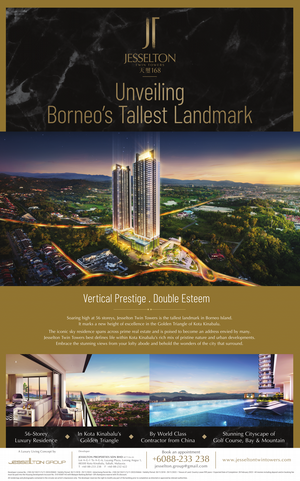 The Malaysian Timber Council (MTC), with its MTC Malaysian Pavilion, occupied a 942 sq m floor space where 19 Malaysian furniture manufacturers displayed their best-sellers at the trade fair. "There was a 13.3pc increase in the number of enquiries at MTC's Malaysian Pavilion this year compared to last year. We see this as a sign that we are on the right track in reading the market sentiments and the needs of potential and existing clients," said MTC CEO Richard Yu. 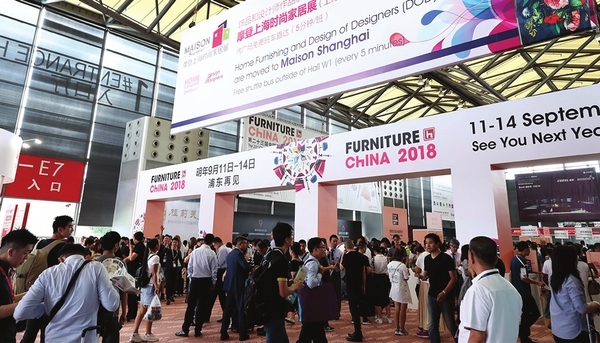 The 19 manufacturers, which exhibited their products at Furniture China 2018 comprised repeat as well as first-time exhibitors. The exhibitors under MTC's Malaysian Pavilion recorded both confirmed and potential sales of RM34.66 million. A wide range of furniture was exhibited, from solid wood furniture to those made of particleboard which cater to all segments of the market. MTC has been organising group participations to enable Malaysian furniture manufacturers, especially SMEs, to collectively display their products at Furniture China since 2015. "MTC encourages furniture-based SMEs to participate in fairs as it provides a platform for them to showcase their products to the many potential buyers who throng these fairs," said Yu. He added that Malaysian furniture producers are well capable of manufacturing top-of-the-range furniture and are highly competitive at the international level as well.